Ah, we’re almost there: Fall. The pumpkin, the spice, the cobwebs and mice. Wait, what? Before we can settle into the long John’s and lattes, most of us have some serious work ahead of us: Fall Cleaning (why is it only Spring that gets the attention, anyway?). Here in the Midwest, we use our garages and basements in the winter. The mild weather of Fall is the perfect time to get all of that Summer chaos cleared out of our much-needed storage areas! Even our living areas need a little purging before we hole up for 6 long months of hot chocolate and hibernation. Nine times out of ten, we end up dragging the purging process out over the next month or two, taking things for donation, making a weak attempt at garage sales we don’t have time for, calling the trash company to find out what they will and won’t take off our hands, and storing the rest of it in the shed (doesn’t that defeat the purpose of Fall Cleaning in the first place?). Sirna Brothers is the answer to ALL of your heart’s hauling desires. 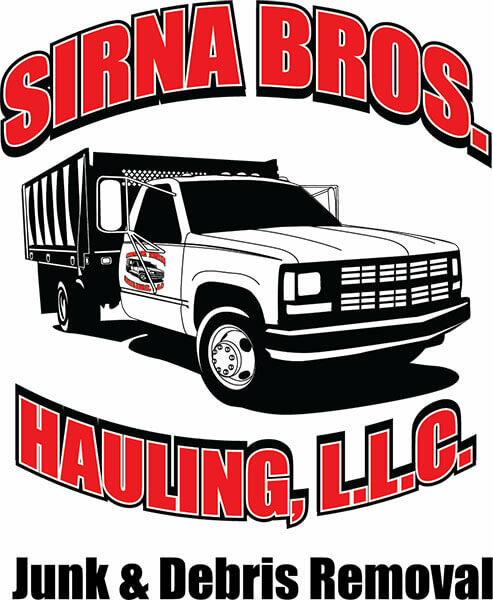 Local and affordable, Sirna Brothers can manage hauling away any home or office clean-out projects as well as light demolition waste. Not only that, but Sirna Brothers is environmentally conscious, so you can feel squeaky Green, while you clean! 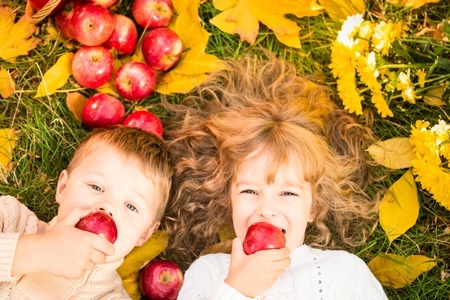 Now that we’re about to cool down for the year, take a moment to think about those areas you might want to sweep out before the cold sets in and how Sirna Brothers can help! 1. Garage/Basement/Attic – A.K.A, the dreaded catchall areas for the stuff you don’t know what to do with. Got old appliances, mattresses, or electronics? Sirna Brothers can take them off your hands and make sure they are recycled properly. Same for unused furniture, books, and all of your other accumulated items. 2. Yard work – After all that sweat and effort the last thing you want to do is stand there amidst piles of debris cluttering up your newly trimmed or landscaped yard. Sirna Brothers can remove excess debris including branches, trees, and old firewood. 3. Office Space – Relocating, refurbishing, or just plain purging, Sirna Brothers can help with office cleanup. We’ll haul your desks, chairs, miscellaneous office furniture, computers, monitors, printers, and other office equipment. 4. DIY & other projects areas – Whether it’s a rental cleanout, flood and water cleanup, small construction or DIY project cleanup, scrap metal, tile, trash removal, or even farm equipment, Sirna Brothers can handle it! So before you turn down the A/C and turn up the crockpot, make time to get your home or office cleaned up and winter-ready. We’re ready when you are. …when the leaves start to fall, make Sirna Brothers your next call!